In the rapidly changing music industry, it’s sometimes surprising to see who the money is really coming from. 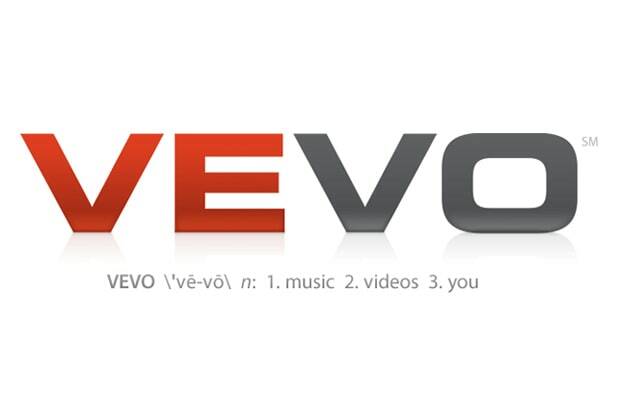 Vevo announced earlier this week that it has put $200 million into the music industry in its almost three years. Vice president and CEO Rio Caraeff told the crowd at Tuesday’s Business Inside: Ignition Conference, “The audiences that loves music should be treated and valued the same way as the audience that loves the Super Bowl, and the revenue should flow as such.” Caraef went on to say that its 2012 royalty payments would be even greater than its 2010 and 2011 numbers combined.